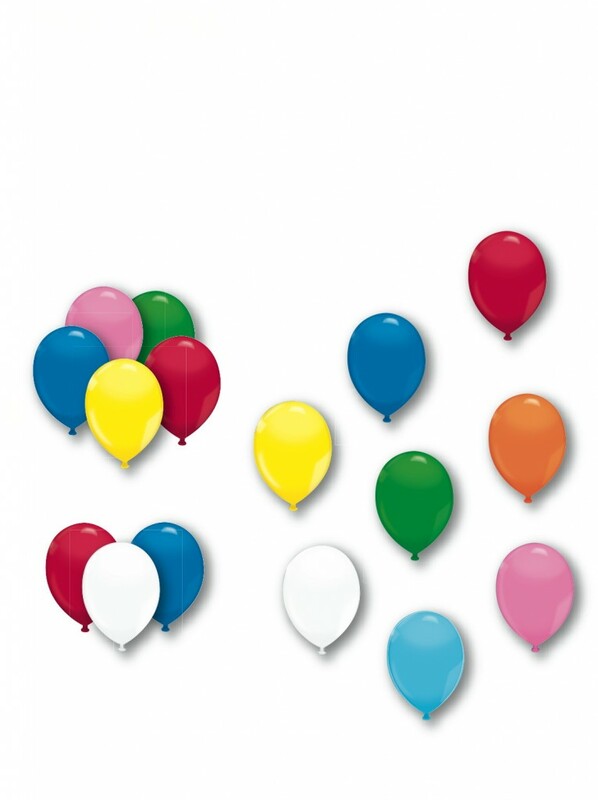 ITEM # JSA-11701 * 72 balloons per bag. * 17" jumbo size. 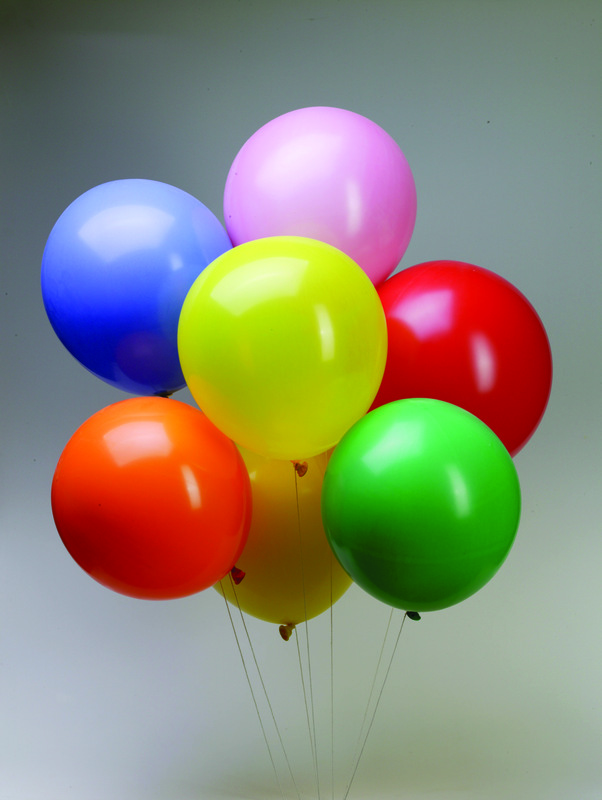 Copyright © 2009 Jack\'s Specialties \'N\' Advertising. All Rights Reserved.